Anyone who knows me will probably know how much I love Christmas. It's by far my favourite time of year, I just love the festive season and the build up to it. Which is why I'm very excited to share an exciting new community with you today! 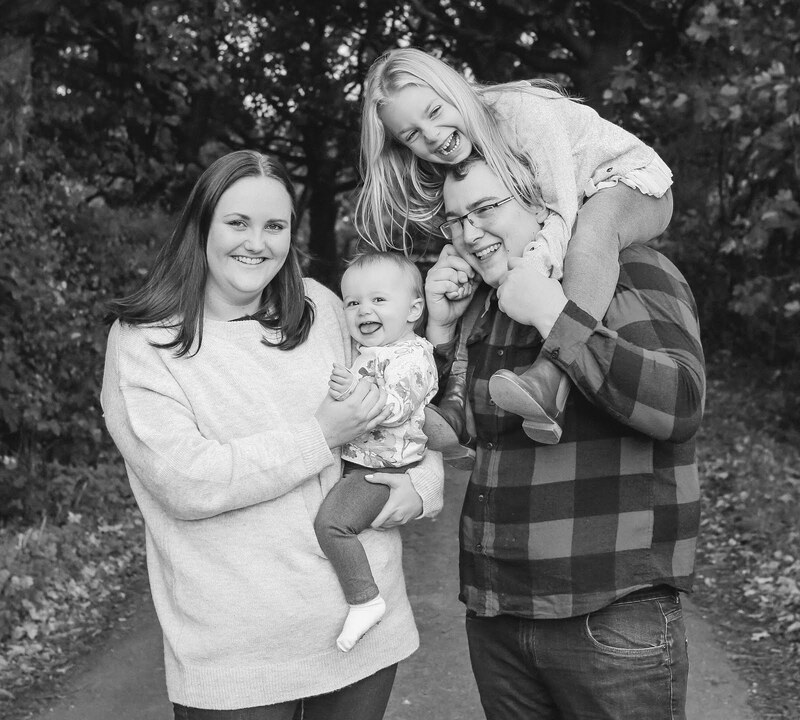 The Instagram community and linky #CaptureChristmasMagic will be hosted by myself and the lovely Steph, who blogs over at Raising Emily. We both wanted somewhere to share Christmas related photos, including home decor, crafts, baking etc. and to capture the magic of Christmas! 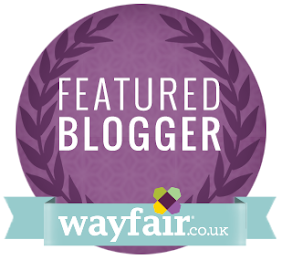 It is open to anyone who wants to join in - both bloggers and non-bloggers. 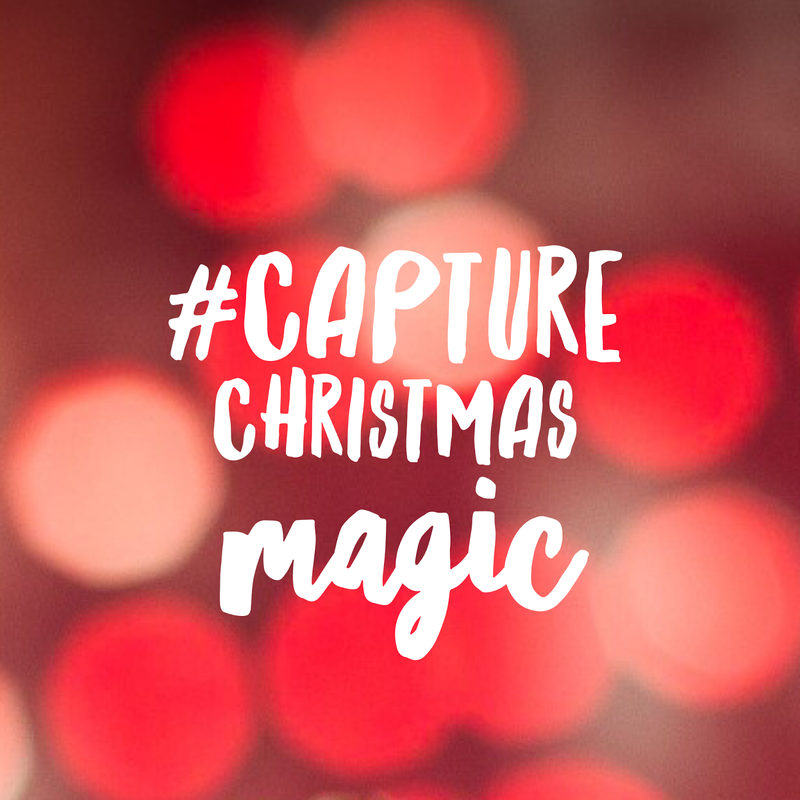 All you need to do is add the hashtag #CaptureChristmasMagic to your blog posts or Instagram photos and we will feature our favourites photos from Instagram over on our page, so please pop over and say hello and make sure you're following us to see if your photo is featured! We will hopefully see you there!